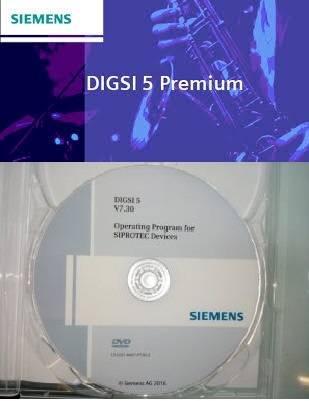 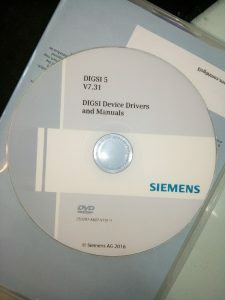 DIGSI 5 is V7.80 fully compatible with older versions of SIPROTEC 5 device drivers. 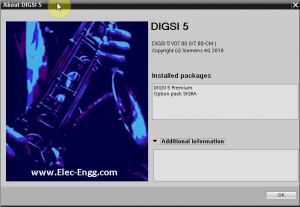 DIGSI 5 is the configuration and operation tool for all SIPROTEC 5 Protection relays. 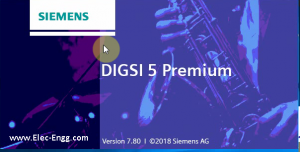 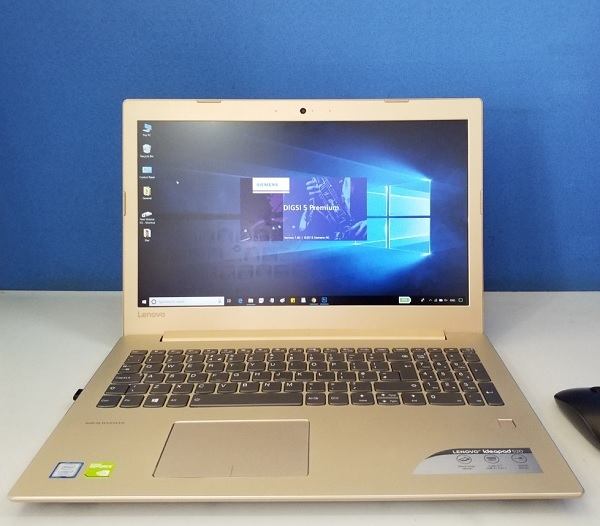 With DIGSI 5, you create system topologies, configure hardware and communication networks, set function settings and perform many further tasks. 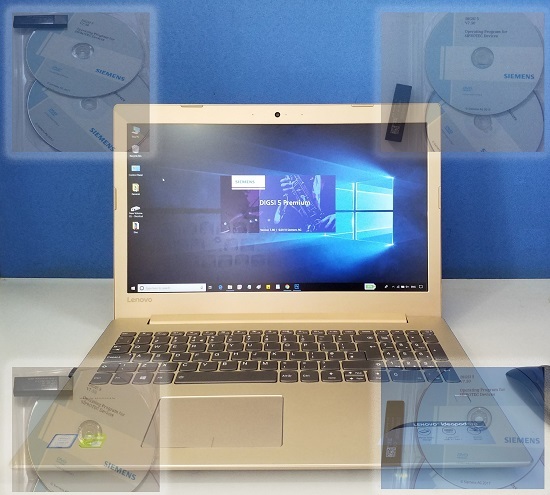 You perform all configuration tasks offline from your PC without the need for a SIPROTEC 5 device. 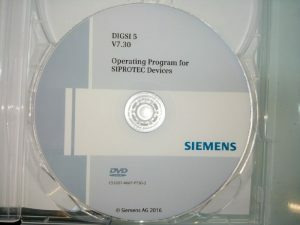 You transmit all data online to the SIPROTEC 5 device later on – for example, directly through a communication network. 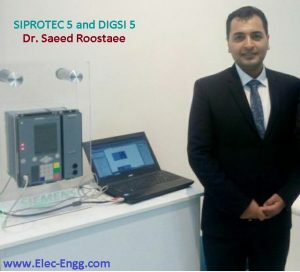 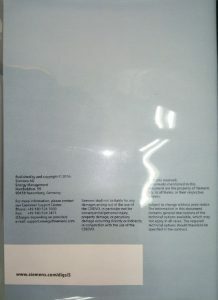 For communication, DIGSI 5 and SIPROTEC 5 are based on current standards such as IEC 61850 and proven technologies such as Ethernet. 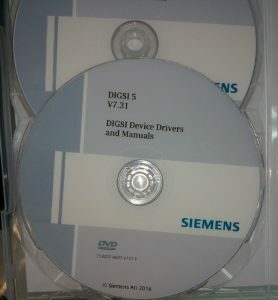 for each license, we provide 30 hours training course.